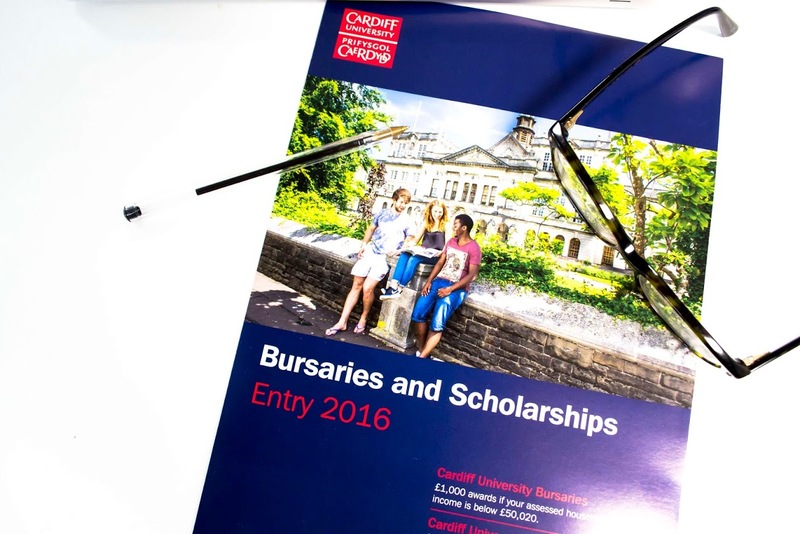 Cardiff University offers bursaries to eligible students who have started their full-time UK undergraduate course after 2006. Eligible students must be in attendance on the payment dates to receive a bursary. As with many things eligibility and the amount you receive depends on various criteria, such as the year you started and household income. Full details can be found here on the intranet. We recommend that all students check if they are eligible. Please be aware that overseas students, EU students, NHS bursary holders, postgraduate students and 2011 Welsh students (as paid through Welsh government student funding) are not eligible for these awards. 1. Are you funded by the Student Loans Company? Bursaries are assessed automatically from your Student Finance information (the forms you filled in to get your loan and/or grant). There are no extra forms to fill in and send to the team, no emails needing to be sent – it all happens through that website and you will be notified if you are eligible for a bursary. Throughout November students eligible for a bursary will be contacted by letter. If your friend gets a letter but you don’t – don’t panic – yours may just be in a later batch. You can also find a copy of your letter on your student finance account under correspondence. One of the most common reasons you may not receive a letter is the system not being able to see your household income. This happens when your parents/guardians/partner or you don’t consent to share information when filling out your application forms. So when you’re checking your online portal – make sure this is done. If it isn’t, anyone who filled in bits of your form (this means both parents individually) will have to contact Student Finance and give consent to share their financial information with the university. Make sure they both do it – it’s no good just one trying to give consent for the other – Student Finance won’t change it and you’ll end up bursary-less! So double check that you have both of their consent so your application process can run smoothly. 3. No letter but think you’re eligible? Let the team know! If November passes you by and no letter arrives but you think you should be eligible, please don’t worry. Hold tight until December – the letter might be slightly late, but they’ll be arriving. 4. Had your letter and all sorted? You’ll soon receive your bursary. Hooray! Your letter will contain various details, and most importantly, information on how much you will be receiving. 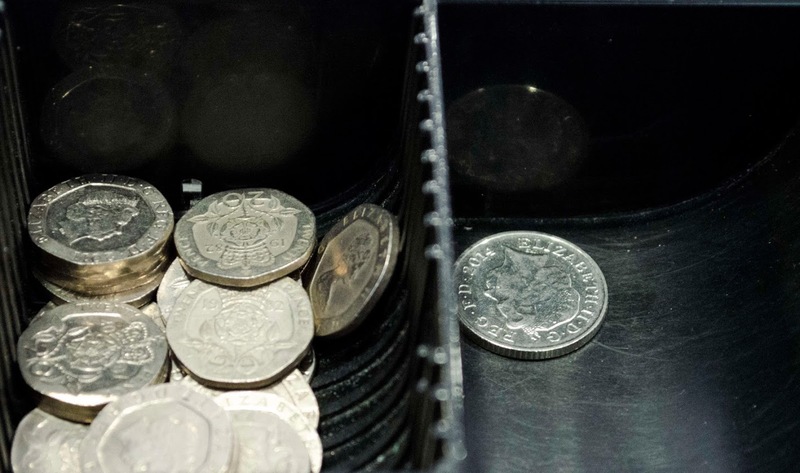 The bursary is paid in two halves throughout the year– half paid in January 2018 and the other half will be paid in March 2018. Your payments will be made to the same account as your loan and grant.